The distribution cabinet is an important part of the electric Submersible pump unit, which realizes the manual or automatic operation of the starting or stopping of the submersible pump. It provides short circuit, over current, under load, overload, single item and other protection for the submersible pump device in the underground. 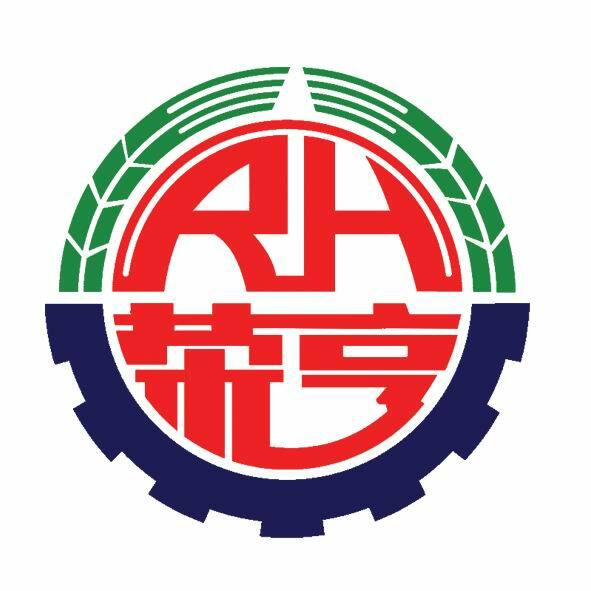 Our company's submersible pump equipment sold at home and abroad, first-class technology, first-class production equipment, first-class service, is our product has been widely praised by the users at the root. Looking for ideal Power Distribution Cabinet Manufacturer & supplier ? We have a wide selection at great prices to help you get creative. All the Submersible Pump Unit Distribution Cabinet are quality guaranteed. We are China Origin Factory of Oil Well Pump Distribution Cabinet. If you have any question, please feel free to contact us.